Cryotherapy Pants combines the benefits of an ice bath and compression into one system. 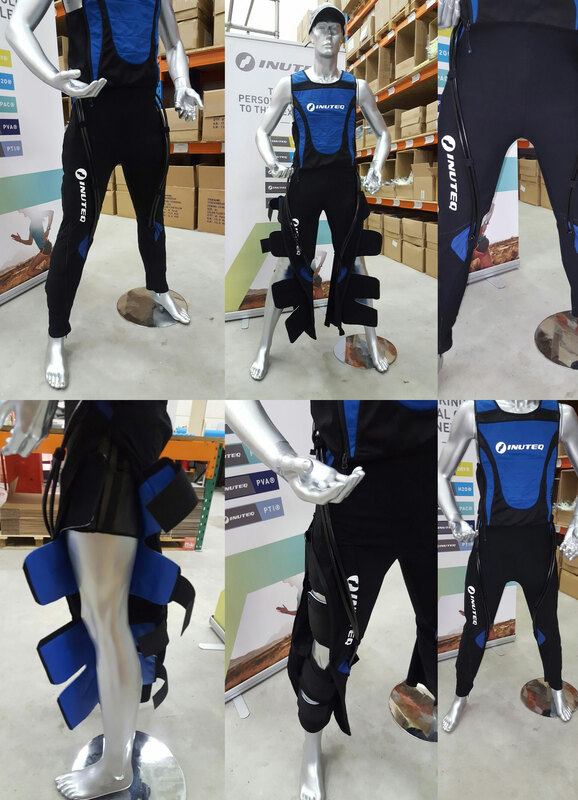 Cryotherapy Pants offers cooling and compression onto your legs after or before your sports training. It is an advanced cryo-compression system designed to be the ultimate recovery tool. 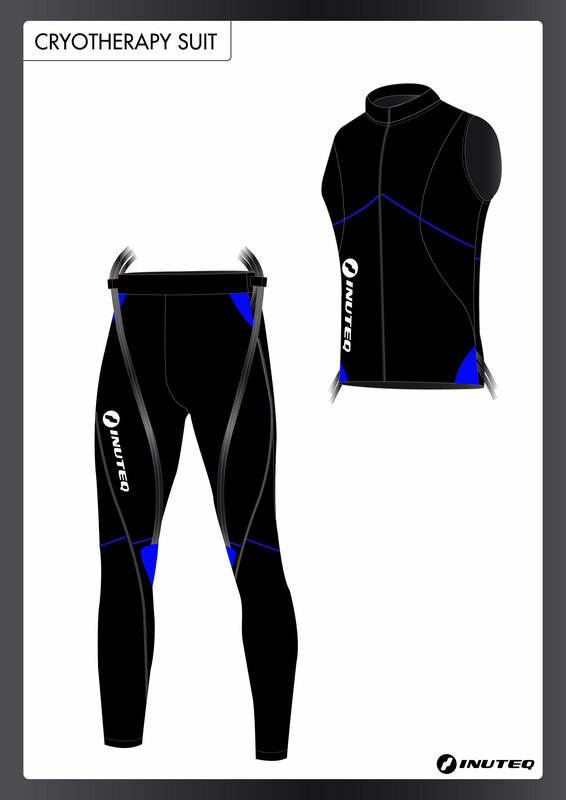 These pants will reduce your muscle damage and soreness and will enhance your athletic performances.